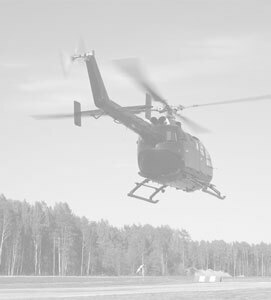 We provide comprehensive helicopter flight training for beginner and experienced pilots who want to get their licenses. We take safe precautions to make sure you are properly trained and ready for standard helicopter flight. 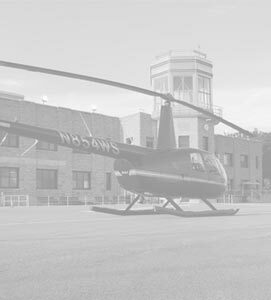 With MN Helicopters, you receive complete flight school service from trusted professionals in the industry. 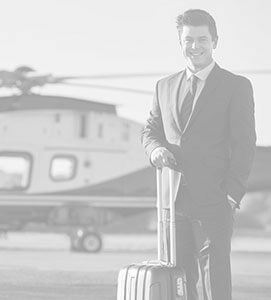 Charter flights allow you to reach your destination. Book a helicopter ride to your office, house, or vacation destination in the five-state region. We’ll pick you up and drop you off. Travel with your team in style. Bypass the Minneapolis traffic and arrive at your meeting place together in a helicopter so that you start on time and be more productive. With Minnesota helicopter tours, you can turn your special events into lasting memories. 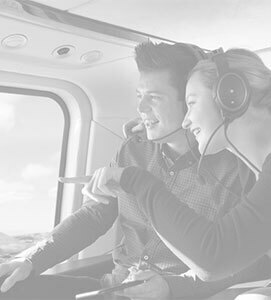 What could be more fun than a helicopter ride with family and friends? Give them a stunning aerial photo they’ll be proud to hang on their wall. 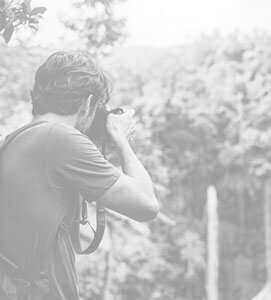 We take you on location so that you can get the perfect shot from the angle you’ve always wanted.